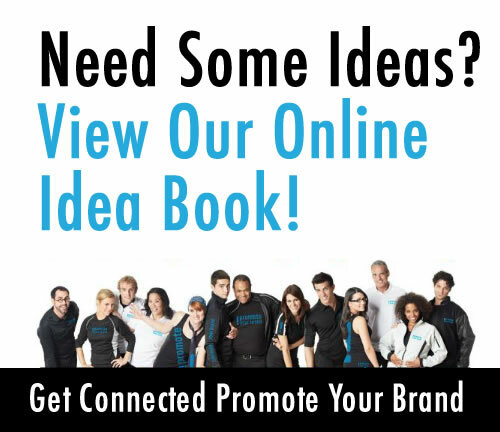 Letterheads are an essential part of any corporate identity package. Superior quality printing makes a big difference. 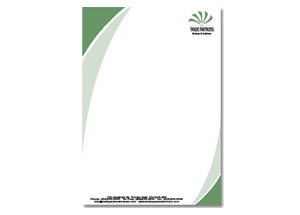 Letterhead can be printed on premium 60 lb. or 70 lb offset, linen finishes or a range of other paper stocks. from 1 colour to full colour.